the lock and the thump of your car door closing in the dark. at all and I just see you through the curtains the next day. before going inside, it looked like you were crying. although when I checked later there was nothing to see. look chapped as though you scrub them frequently. 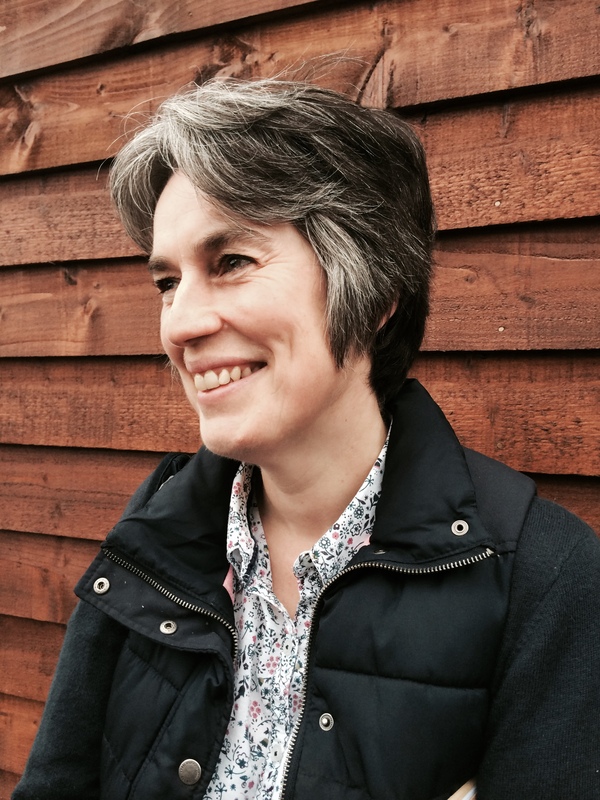 Ilse Pedler has poems pub-lished in magazines and anth-ologies. She is the winner of the 2015 Mslexia Pamphlet Competition with, ‘The Dogs That Chase Bicycle Wheels’, Seren. She was shortlisted in the National Poetry Compe-tition 2018 and was the poet in residence at Sidmouth Folk Week. In between writing poetry she works as a veterinary surgeon.